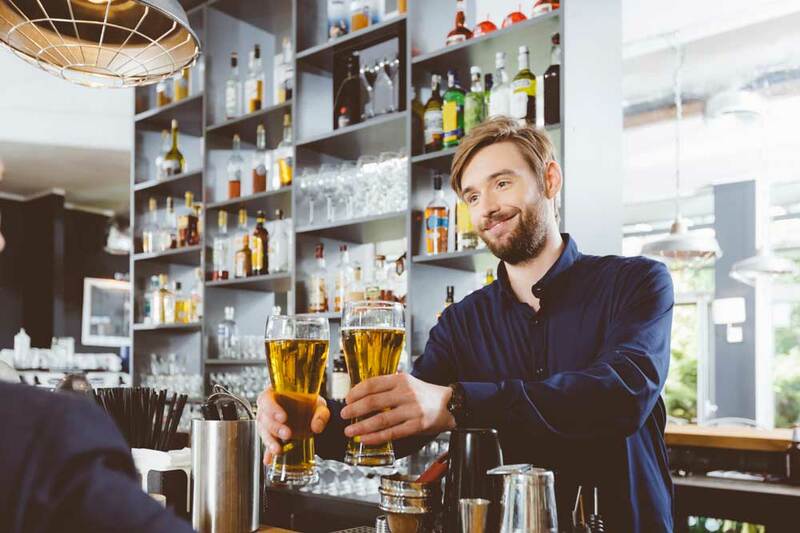 As a pub and bar owner looking for short term business finance options, you have no doubt experienced your fair share of rejection. The large majority of applicants who come to Capify looking for finance have been repeatedly rejected by other banks and lenders over the years, and have also dealt with long-winded applications and lengthy waiting times. Capify offers a different approach to small business owners in Britain. We raise finance for a variety of UK businesses, predominantly in the service sector, so they can grow their revenue and attract more customers than ever before. What makes us so unique is our easy application, acceptance criteria, and flexible, staggered repayments. With us, you can raise between £3,500 and £500,000, or the equivalent of 75% of your monthly revenue. The whole process has been praised as “quick and painless” by many of our reviewers, and offers businesses like yours the chance to raise short term finance which will improve their profile and grow their revenue, in just a few days. To apply, your business needs to be a limited company, process £7,000 in payments each month, and have been operating for a minimum of 9 months. If you fit these criteria, it’s time to apply. Our flexible repayment system will be tailored individually to your business’ cash flow, so you’ll never have to worry about affording the repayments. Each day, a small amount will be paid from your business bank account to Capify, over a period of 5 to 12 months. To apply today and get all the details about our flexible terms for short term business finance, get a quick quote online in just 60 seconds. You can then apply through our dedicated online customer service team, who are trained to advise you on your pub or bar’s specific, individual circumstances. We have also been awarded a 5-star rating for our clear, helpful customer service, which has made raising business finance a much easier process for business owners throughout Britain.